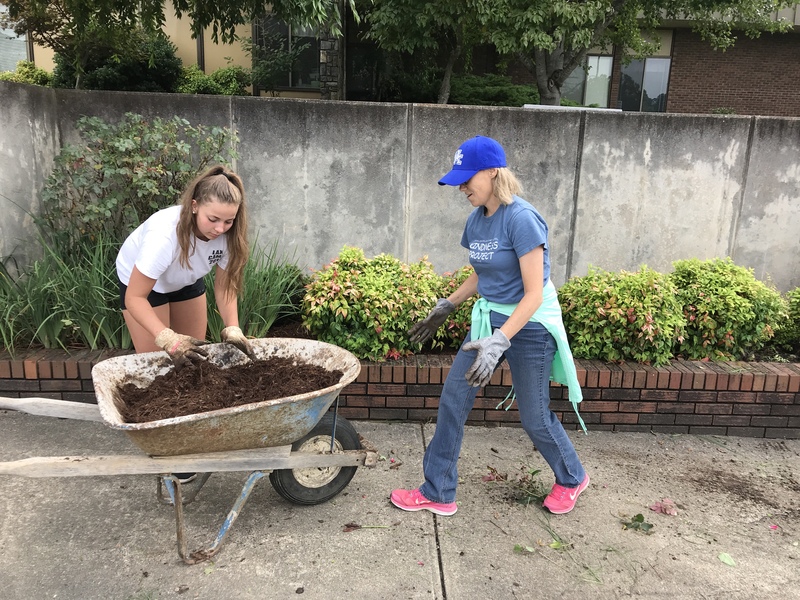 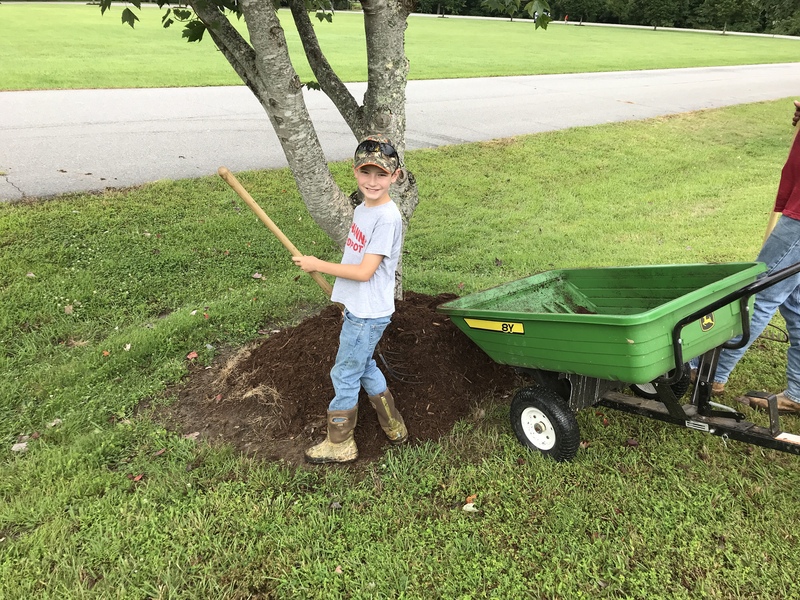 On Saturday, August 11th, members of Faith Community Church and staff from Junaluska Elementary School worked together to help beautify the school during the Haywood County Schools Annual Day of Caring. 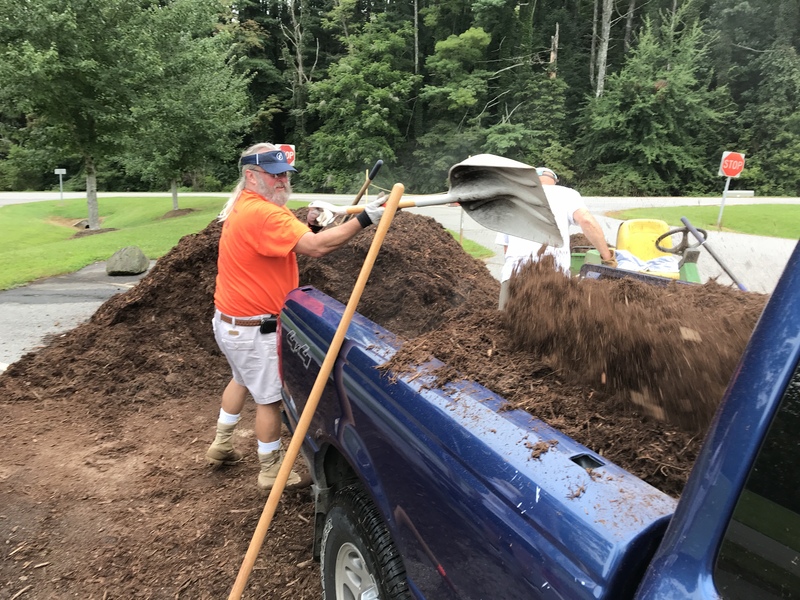 Trees were trimmed, mulch was spread, and weeds were pulled. 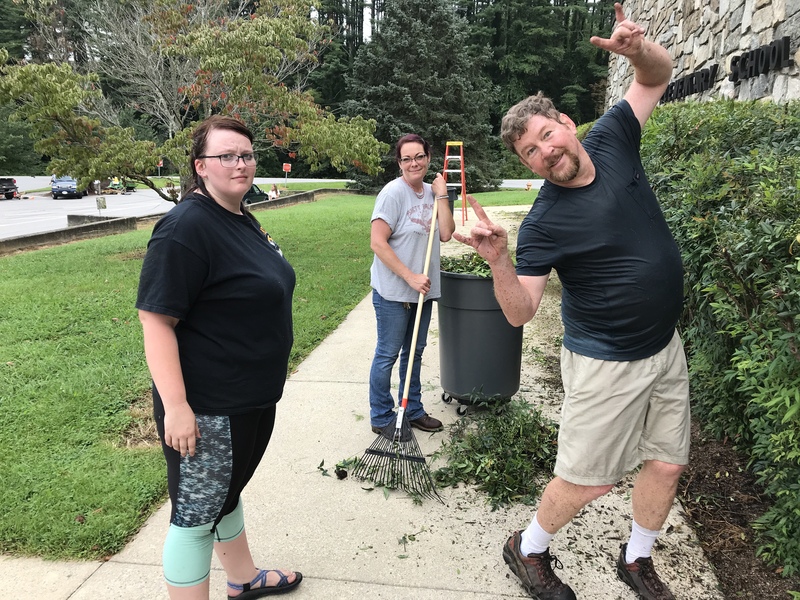 Also, a crew cleaned all the outside windows of the school! 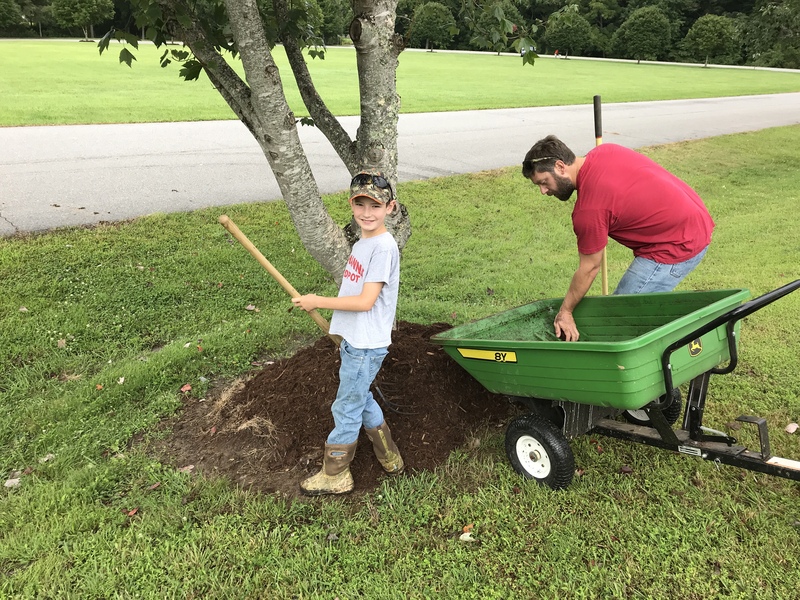 Junaluska Elementary School wishes to thank those who came out lend a hand. 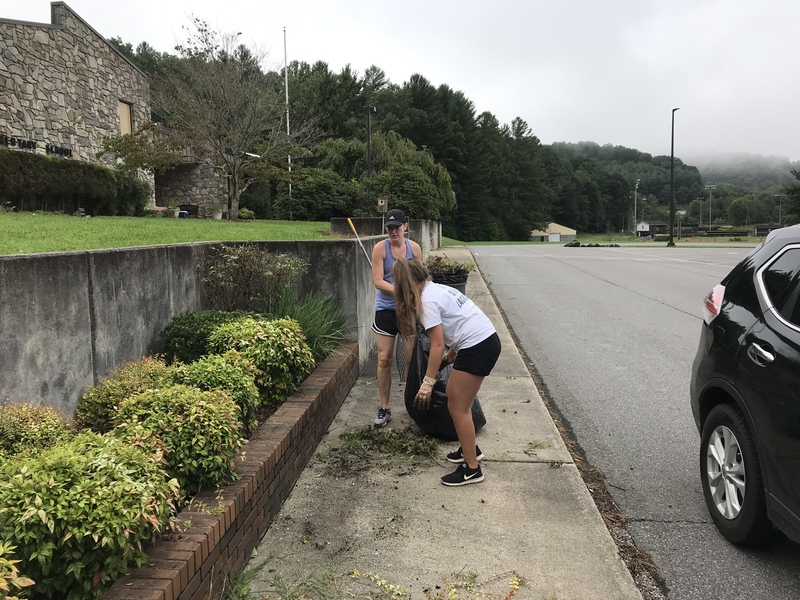 We appreciate our community!